This museum（Antique Kimono Museum） has many precious antique kimonos. And, it also has wonderful makeup tools, hair ornaments, and accessories. There are Japanese woman's various histories (court culture, courtesan culture, popular culture, etc.) in it. If you look at the gorgeous kimono of Oiran (courtesan) there, you will think that you are too much beautiful. 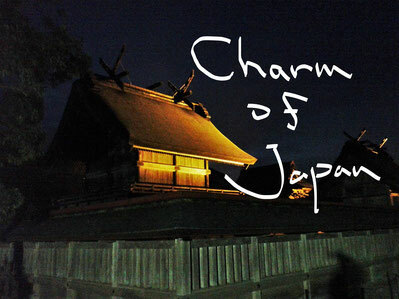 If you travel to Fukushima, you will be able to enjoy nostalgic Japanese culture there. You can see the beautiful jellyfish which shines with 7 colors like a planetarium in this aquarium. The spectacle is very fantastic. Why can you always see short-life jellyfish there? 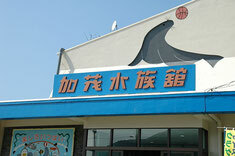 It is because the Kamo aquarium has a jellyfish research institute. The breeding technique of jellyfish and its process are studied at the research institute. This aquarium will be opened after renovation next year. If you will travel to Yamagata next year, these beautiful jellyfish will delight you.